You can't spell delicious without pie... ok, you can but that's not important. 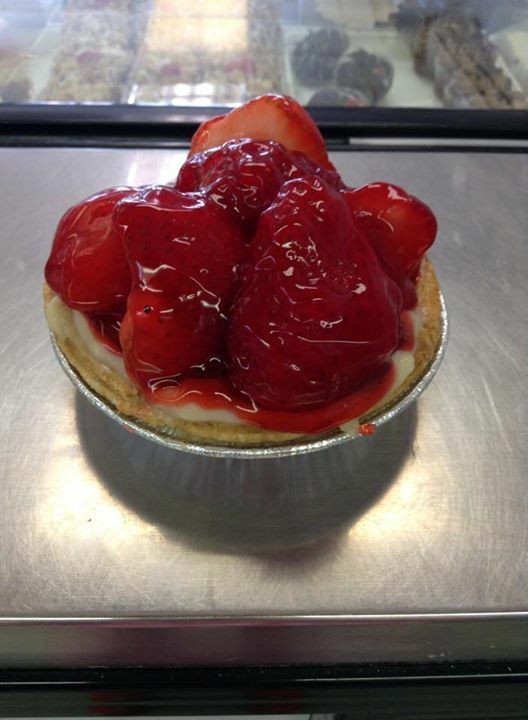 What is important is that pie is amazing and we want to make your day a little better with a fresh made pie! 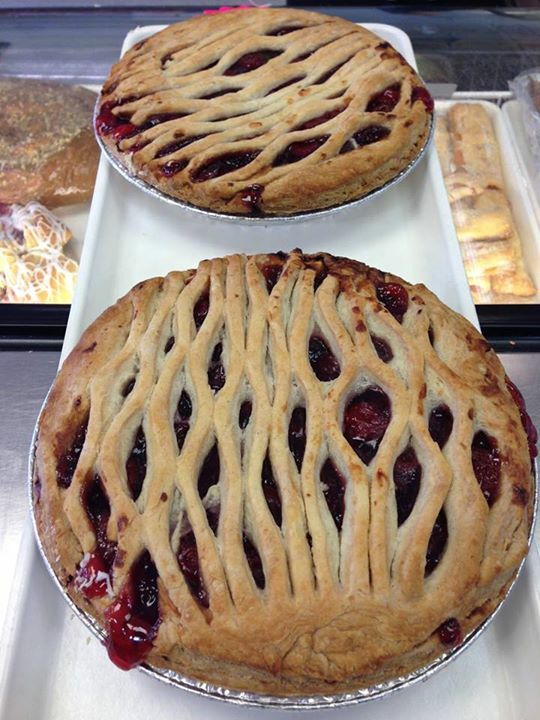 From local favorites to holiday specialties, we have your pie needs taken care of.